Check out our customer review video here! 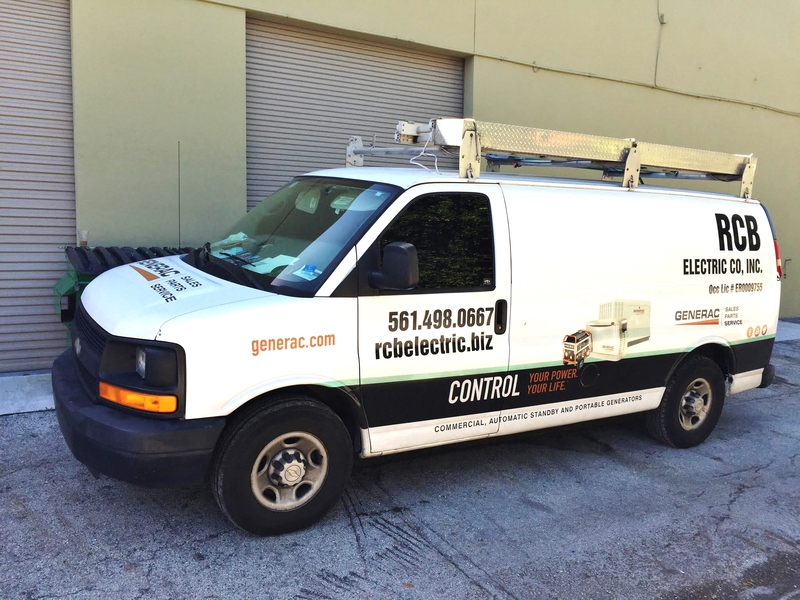 RCB Electric Company, Inc. is now offering a 180-day Same-As-Cash payment option to qualified purchasers on our Generac Generators. Please contact our Delray Beach office at 561-498-0667 or fax (561) 265-3624 for more information. Loans provided by EnerBank USA (1245 E. Brickyard Rd. Suite 640, Salt Lake City, UT 84106) on approved credit, for a limited time. Repayment terms vary from 18 to 126 months. Interest waived if repaid in 180 days. 17.03% fixed APR, effective as of 09/01/2011, subject to change.